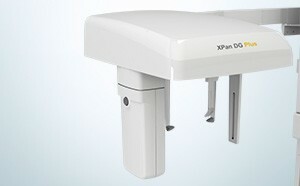 FONA XPan DG and XPan DG Plus offers superb resolution images with its highly sensitive CCD sensor and 0.5 focal spot. 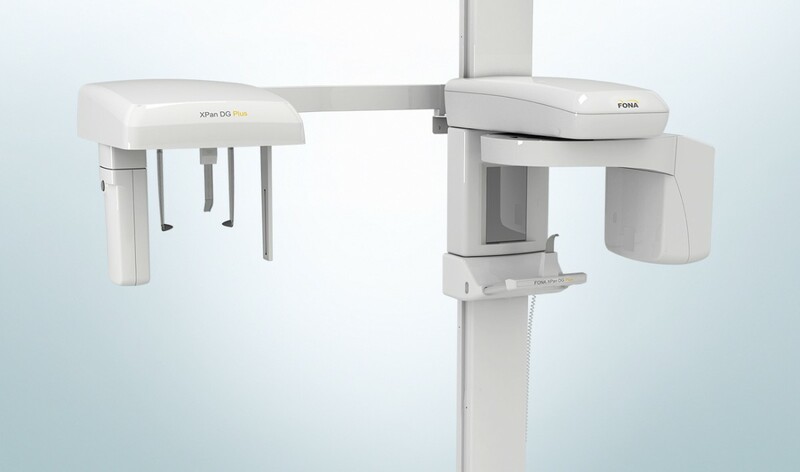 Thanks to its incorporated anode voltage modulation dense structures are overcome in order to guarantee a high image quality also on the front dentition. 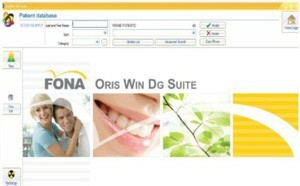 Optimize your workflow by managing patient data, image acquisition and enhancement all in one application. 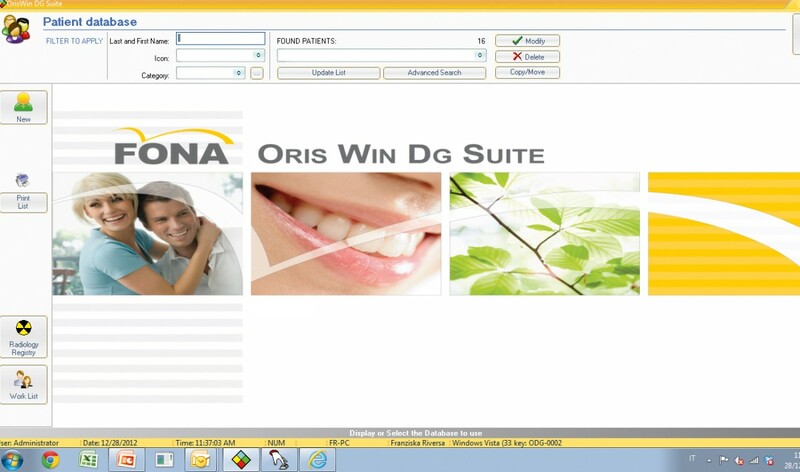 OrisWin DG Suite is compatible with the entire FONA digital imaging range and integrates perfectly into your existing dental network. 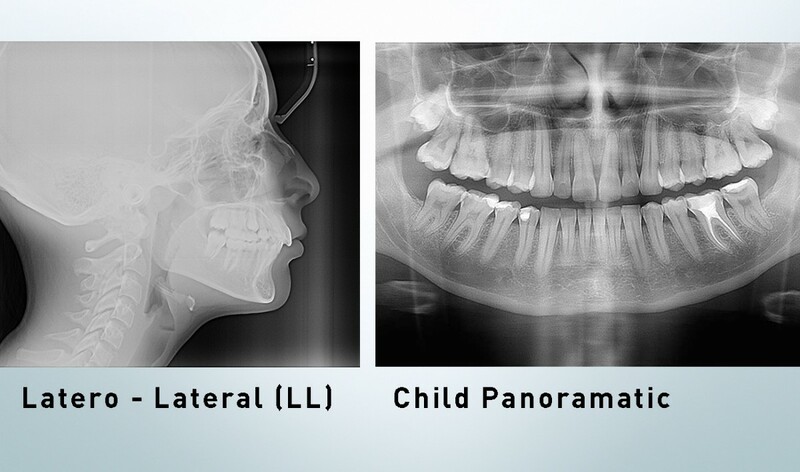 FONA XPan DG Plus meets the needs of panoramic and cephalometric images with just one sensor. 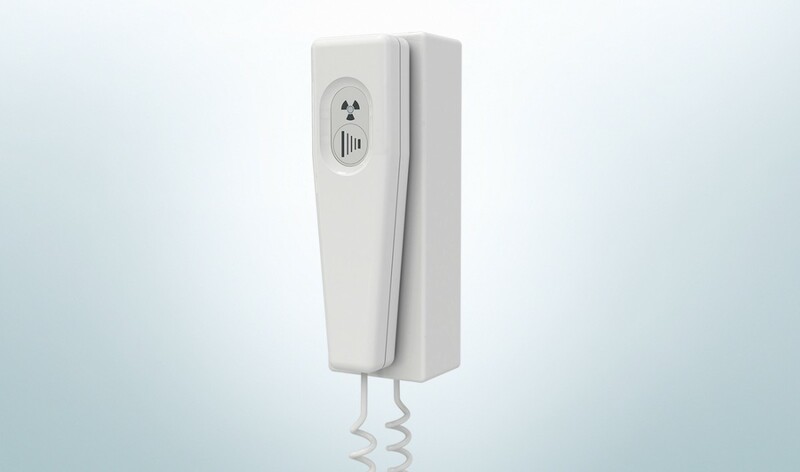 It is a Pan-Ceph solution with an excellent price performance ratio. 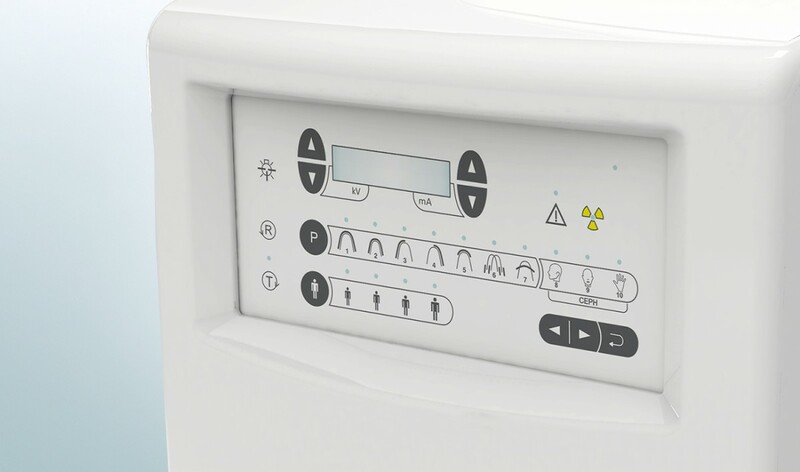 Thanks to its locking system there is no risk of sensor dropping and its automatic Pan/Ceph recognition makes its handling easy, fast and intuitive. 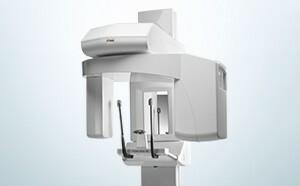 Bite block, chin rest and laser beams ensure perfect patient centering. 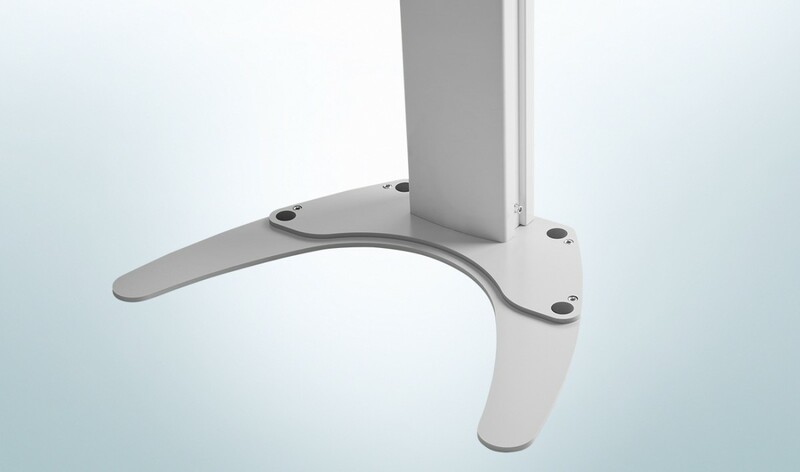 Mirror supports the operator to perform correct and fast positioning while additional headrest assures even more patient stability. Furthermore, the motorized carriage can be moved vertically to such an extent, that both tall patients and patients in wheelchairs can be easily accommodated. 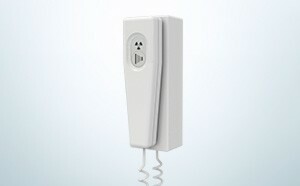 Install FONA XPan DG or XPan DG Plus either wall mounted or on the optional self-standing baseplate. 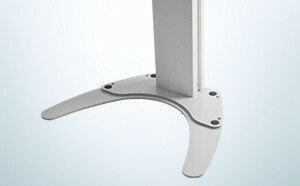 The baseplate is designed to be wheelchair accessible and allows installation without any structural changes. 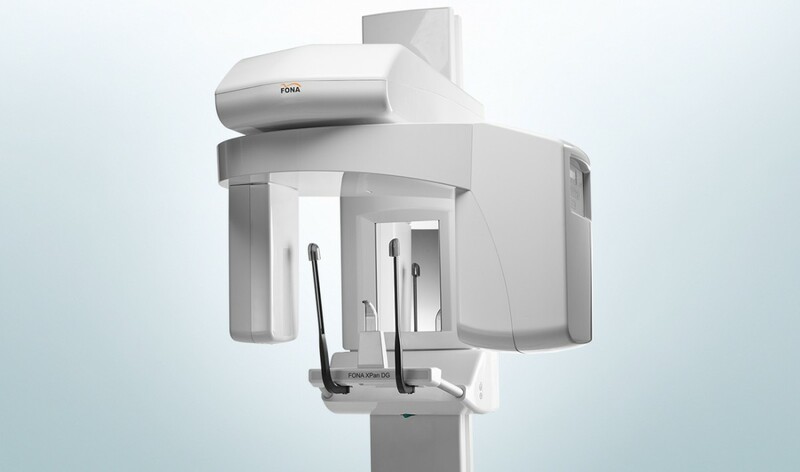 FONA XPan DG and XPan DG Plus is the perfect cost efficient choice for dentists starting to equip their studios with digital imaging. 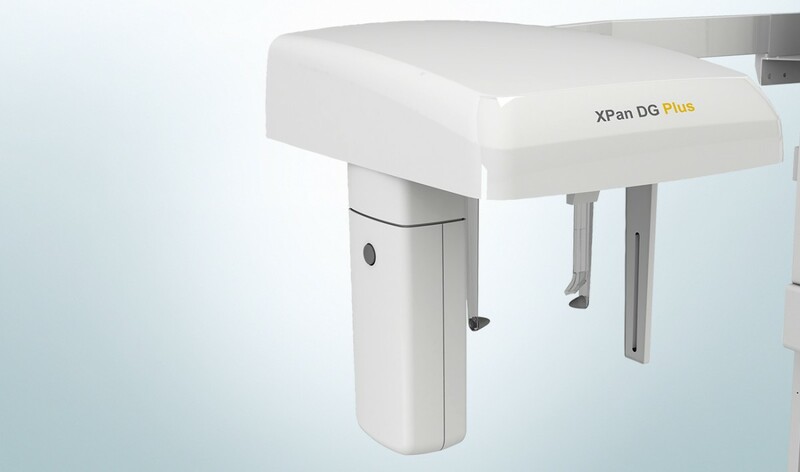 Its easy operation, comprehensive program range, reliable performance and high image quality meets daily diagnostic needs, independently of whether you chose Pan-Ceph (XPan DG Plus) or Pan only (XPan DG) solution. Operating the XPan DG and XPan DG Plus is both easy and efficient. 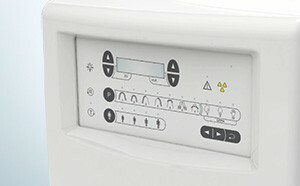 Fluent workflow is supported by an ergonomically designed control panel with intuitive symbols and alphanumeric display. 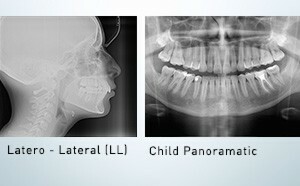 Exposure parameters are easily set by simply selecting from 4 patient sizes, 7 panoramic and 3 cephalometric programs. Patient positioning can be done quickly and easily. 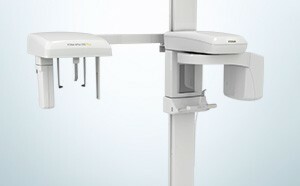 Bite block, chin rest and laser beams ensure perfect patient centering. Mirror supports the operator to perform correct and fast positioning while additional headrest assures even more patient stability. Furthermore, the motorized carriage can be moved vertically to such an extent, that both tall patients and patients in wheelchairs can be easily accommodated.